No one defines retirement for you. It’s up to you. Hogan shares five negative reasons you might not retire, but he shares five positive reasons, too! Also featured in this episode: Hear From the People; The Takeaway (Futures Under Construction); and a new Millionaire Moment. 0:28—WELCOME 1:43—5 NEGATIVE REASONS YOU MIGHT NOT RETIRE You funded your kid’s education instead of your retirement. You let lifestyle dictate your spending. You thought Social Security would be enough. You borrowed from your 401(k). You let debt hang around. 12:27—5 POSITIVE REASONS YOU MIGHT NOT RETIRE You like your career. You enjoy the challenge of working. You need the social interaction. You want to stay mentally and physically healthy. You decide to try an encore (second) career. *Check out the original article Hogan wrote about why you might not retire: 7 Mistakes That Could Keep You From Retiring 17:30—LISTEN UP VIPS When Hogan’s son Case was diagnosed with Hunter Syndrome at age 2, the family decided to fight. The degenerative disease affects a person’s ability to walk, talk, eat and think. The average lifespan of someone with the disease is in the teens. If you want to learn more, watch the new docuseries about families (including the Hogans) facing Hunter Syndrome. Go to Projectalive.org. Remember to subscribe to the podcast and then share it! No one can promote our podcast better than you. 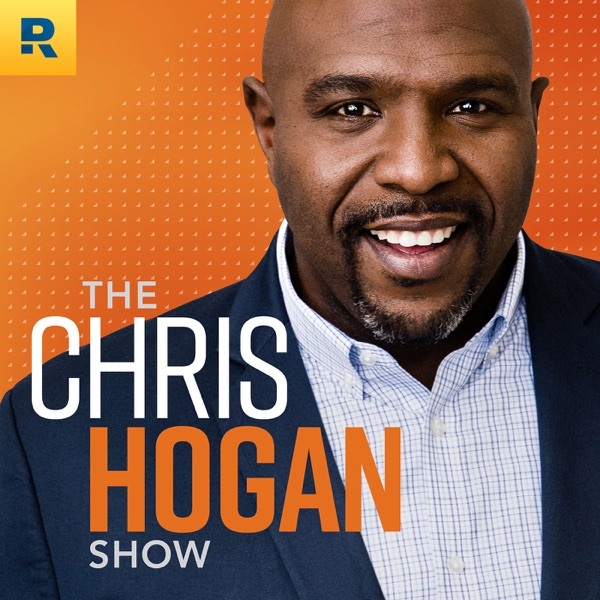 Your friends and family can find the podcast online at chrishogan360.com or through the following mobile apps: Apple Podcasts, GooglePlay, or Stitcher. What’s the difference between the millionaire and retirement milestones? (@25:41) 33:20 —THE TAKEAWAY (FUTURES UNDER CONSTRUCTION) 39:06—MILLIONAIRE MOMENT Hogan talks with self-made millionaires Mina and Irfan, whose net worth is currently $1.4 million. Do you want to reach that million-dollar milestone? Click here for help. 41:59—RALLY CRY WRAP-UP Hogan wants to invite you to be a part of our rapidly growing online community. Go on Facebook and search: Hogan’s Retirement Challenge. Have you gotten your R:IQ? The Retire Inspired Quotient is a free tool at chrishogan360.com.